Has no will of his own. 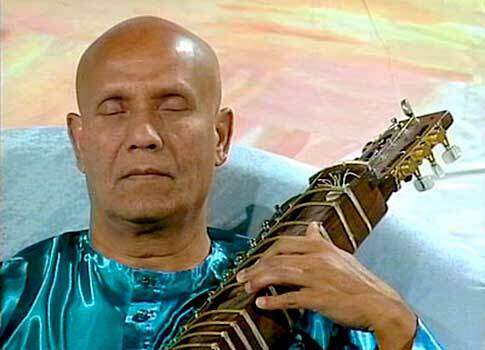 On Fe bruary 17 we can celebrate the 34th Anniversary of Sri Chinmoy’s esraj playing. It was on that date in 1974 that the spriritual master from Bengali origin, for the first time played on this popular Indian instrument. 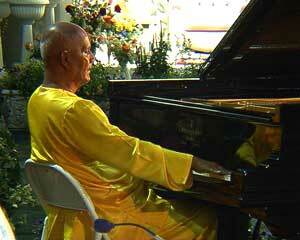 While Sri Chinmoy used hun- dreds of musical instrument of all sizes, origin and sound category he especially loved the esraj. After an opening meditation he usually started his concerts – and there were 777 in his lifespan – with this string instrument, which for him was more a mediative vehicle than a purely musical one. During playing he was in deep trance and offered his peace and light to the audience. This instrument has a very sweet, ethereal quality in its tone, and enables Sri Chinmoy to express his meditative music most powerfully and, at the same time, in a most sublime way. 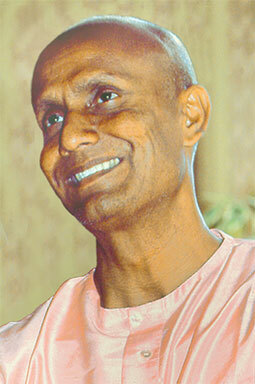 You can listen to an earlier Esraj Celebration concert on RadioSriChinmoy.org and watch a video of a performance on August 27, 2005 when Sri Chinmoy celebrated his 74th birthday in New York and more than 1000 visitors from around the world witnessed his esraj playing. 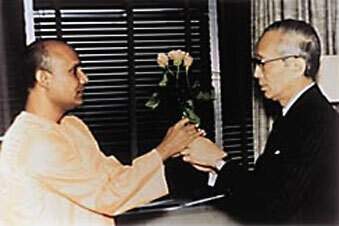 Moments I treasured during the physical presence of my master was the ancient spiritual tradition of receiving “Prasad” from the master. 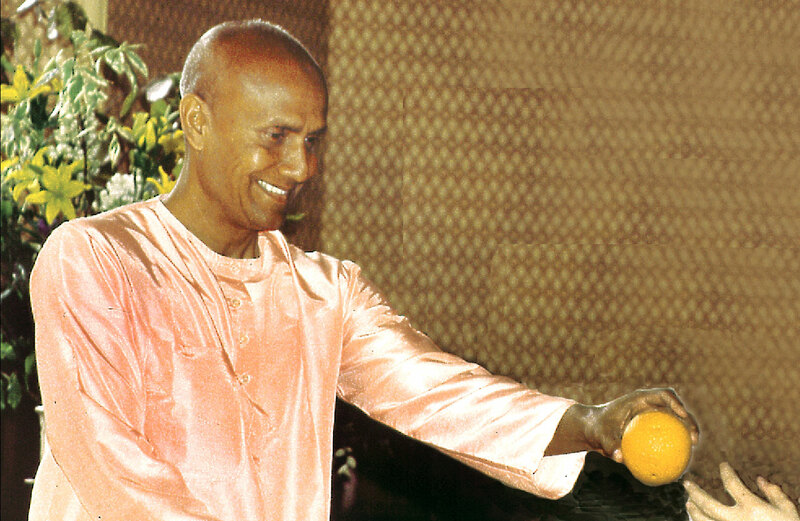 After each meditation Sri Chinmoy offered his students a sanctified piece of fruit or a candy that he blessed before and gave us as a token of oneness. Asked about the meaning of Prasad Sri Chinmoy answers in one of his books: “Sometimes seekers want to get some tangible thing or some tangible reality from the Master. On the inner plane they have felt their soul or grown into some reality. Inner food they have got while meditating with me, but it is not enough. They also feel the need of outer food. 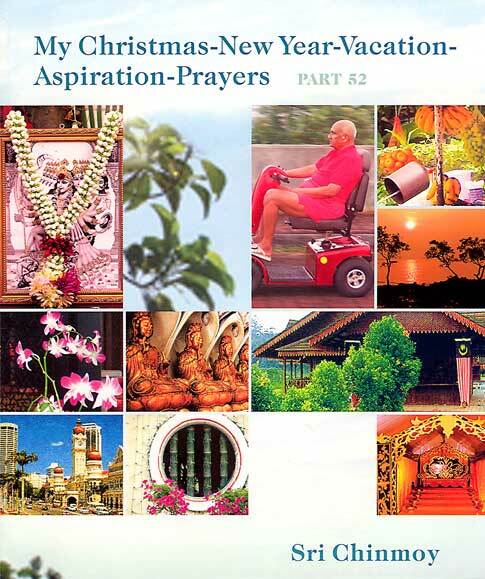 They want something on the outer plane which will convince their physical minds. They feel that the outer offering also has conscious power. 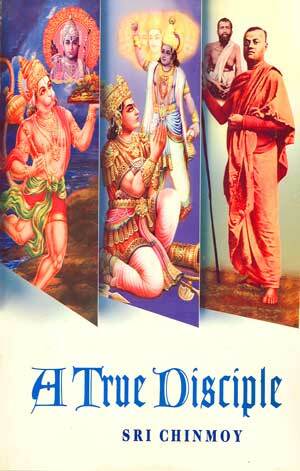 So I give them blessingful prasad, sanctified food, which has been blessed by my inner Pilot, who is everybody’s Inner Pilot. Outer nourishment they get when they come into physical contact with me. So, when they get both inner and outer nourishment, their satisfaction is complete.” I took this photo during one of my first meetings with Sri Chinmoy. To receive Prasad from a master are moments you will never forget and even now when we as his disciples gather together for our meetings and meditations, we practice this habit of sharing a piece of food in remembrance of the master’s spirit and love.